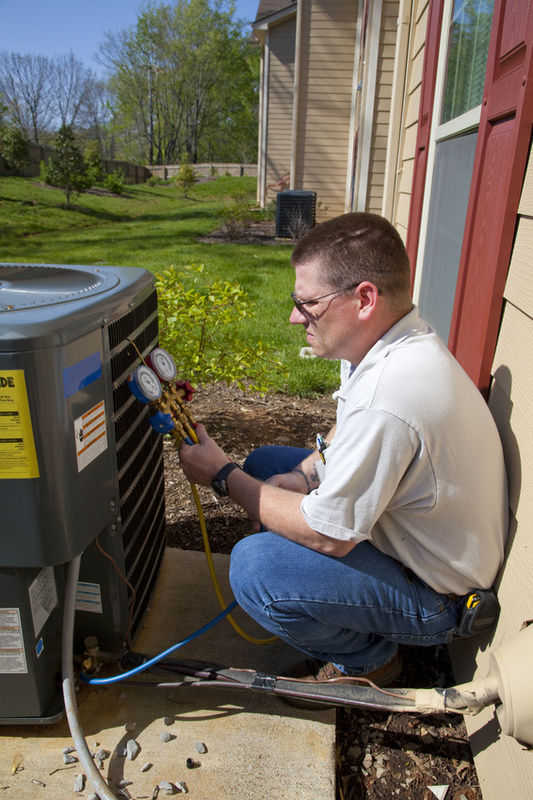 Heating and air conditioning are the most common utilities in the United States, with two-thirds of all homes having air conditioners while many also have central HVAC systems. Additionally, there are heat pumps in many homes. Traditional ductwork has the ability to lose up to 40% of all cooling energy, a great value to adding a ductless heating and air conditioning system for improved efficiency. While HVAC is so common for the heating and air conditioning system for a home, there is also the ability to accept a heat pump if cooling is not needed as much. HVAC is often used for both heating and cooling, but not in all areas do you need both. All systems include the need for maintenance on a regular basis, especially if you own your home and want to keep the system running a long time. 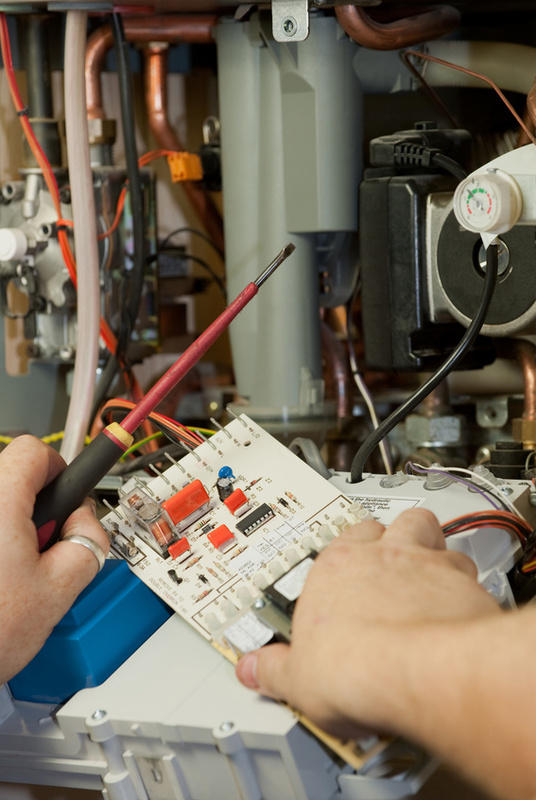 The best service will likely come from the contractor who originally installed your system as well. In many states, the temperatures are dropping and the cold seasons are setting in. Many property owners have already had to turn on the furnaces to warm up the homes. They may have noticed funny smells from being off all summer or they may have found that they simply do not work. This month is the best time to test the furnace and even the air conditioning units for next year. It is cold enough to use the furnace, but not quite cold enough that it is a necessity. Preventative maintenance and proper repair should be completed before the winter cold sets in.